I got this idea when I was in the cookies aisle at the grocery store. It just kind of occurred to me, if I can put a milk dud inside a cookie, then why not a cookie inside a cookie. First thing you wanna do is make your cookie dough and place it in the fridge. 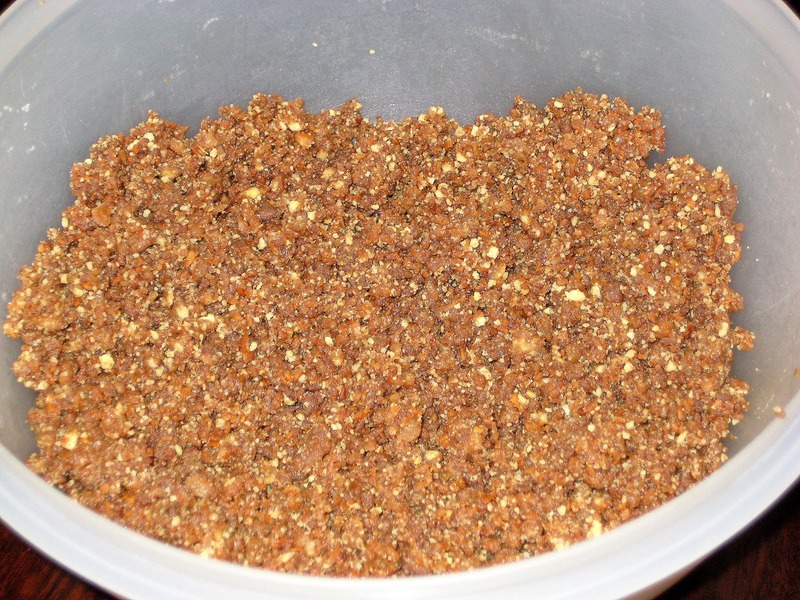 This will make the dough easier to handle when it’s time to rap it around your crumb mixture. 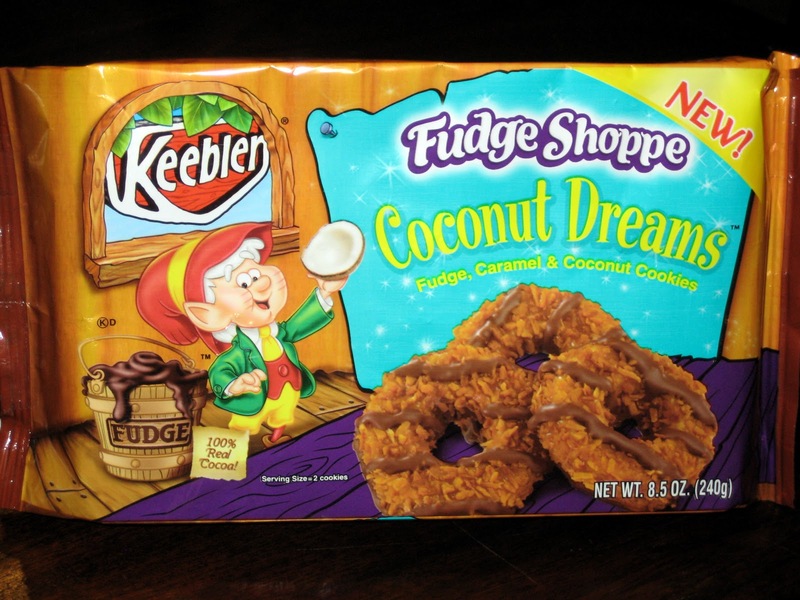 I got one package of these Coconut Dreams cookies, and placed all the cookies into a food processor and processed until there were no large pieces left. This is what it should look like. Then add 2 tablespoons of melted butter to the cookie crumbs and stirred until butter is well incorporated into the crumb mixture. Now, it’s time to get your hands dirty, so take off any rings you might have on. Grab a portion of your crumb mixture, role into balls that are a little larger then a marble, and place on a cookie sheet. Take your cookie dough out of the fridge, and with a spoonful size portion, flatten dough out onto your hand (Quick tip: if dough is sticking to your hands, powder your hands with flour before handling). 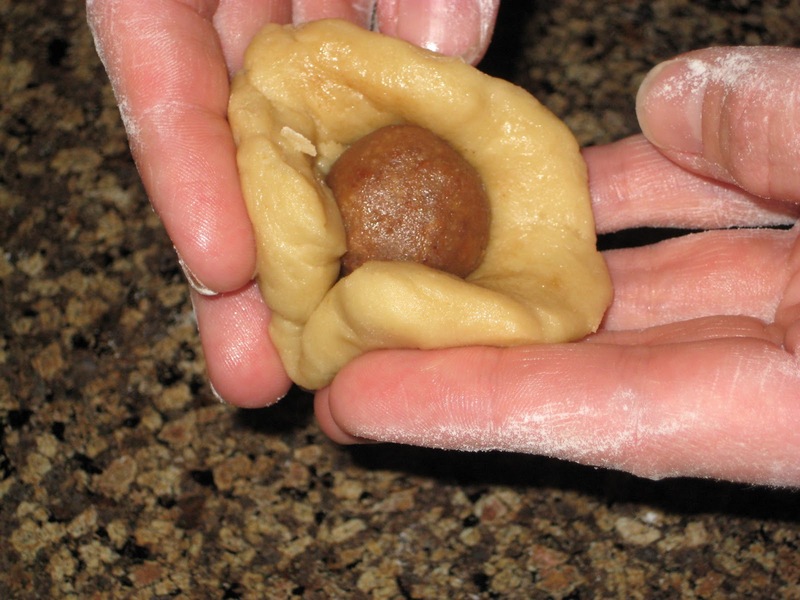 Place crumb balls in the center and role dough around the aside. Place an inch apart on cookie sheet and bake for about 12 to 14 minutes. After the cookies have cooled drizzle melted chocolate over the top and enjoy!! Start making your cookie dough first. Place softened butter and sugars into a mixing bowl and beat together until butter and sugar start to look creamy. Add vanilla and eggs and mix well. In a separate bowl mix together flour, baking soda, baking powder, and salt. Add to butter sugar mixture and mix well. Place dough into refrigerator. Place Coconut Dream Cookies into food processor and process until not large pieces remain. Transfer crumbs to a bowl and add 2 tablespoons of melted butter and stir. Role crumb mixture into balls that are a little larger then a marble and place on cookie sheet.